Immersed in agriculture since childhood, Mary farmed the family land in Vermilion County with her brother upon their father’s passing – while still in college. 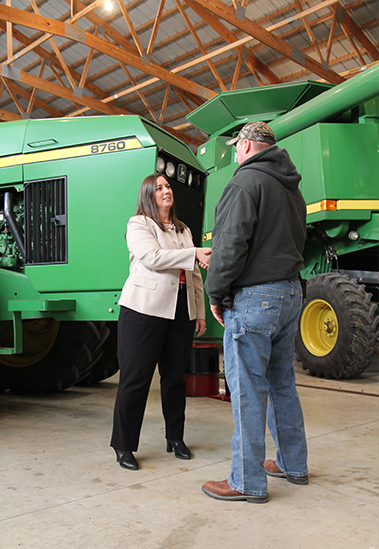 She now plays an integral role in the farm operation she and her husband, Mike, have in Livingston County. Mary often draws upon this wealth of knowledge and know-how when advising her clients on their estates, farming operations, and taxes. She is dedicated to building relationships with agricultural clients while helping them navigate the legal mazes any scenario may pose. Mary received her J.D. and M.B.A., along with a Certificate in Food and Agricultural Law from Drake University in 2005. She also holds a Bachelor’s of Science in Agriculture Economics from the University of Illinois. Mary has practiced in Pontiac since 2009 and with Johnson & Taylor since 2011. 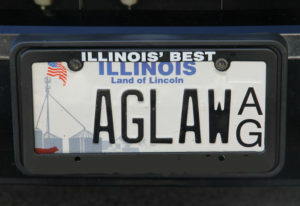 Previously she was a partner with the law firm of Dodd Ludwig Maatuka, LLC in Champaign, Illinois. Directly after completion of her Bachelor’s degree, she was an agricultural loan officer at the State Bank of Chrisman, while farming with her brother near Danville. Later, Mary became a fieldman for Farm Business Farm Management (FBFM) in the East Central Illinois/West Central Indiana territory. Mary is a member of the American Agricultural Law Association, Illinois State Bar Association and its Agricultural Law Section, the Livingston County Bar Association, Illinois Farm Bureau, Livingston County Farm Bureau, American AgriWomen and Illinois AgriWomen. She is regularly called upon to share her knowledge at agricultural conferences and meetings and has been an empowering force for women with Annie’s Project. Mary concentrates her practice in agricultural law, estate planning, real estate transactions, and probate. 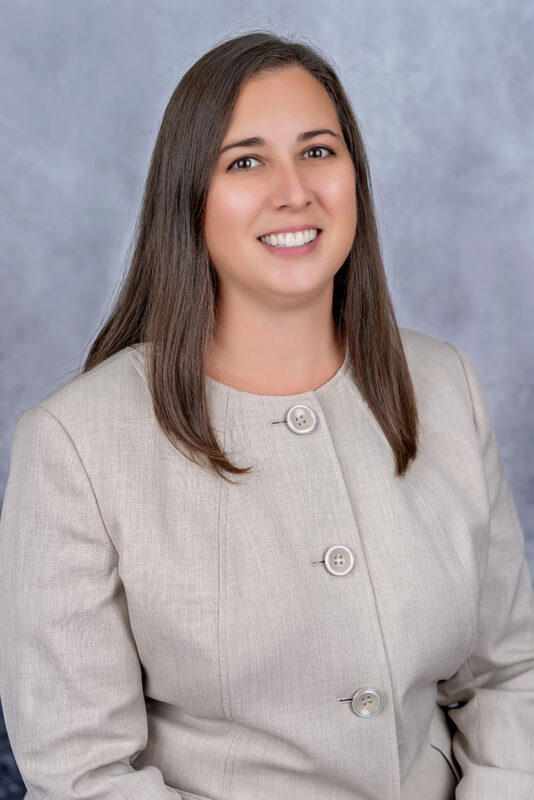 Her vast experience in and exposure to and through agricultural law has included representation and organization of a wide range of agriculture industry initiatives and entities.